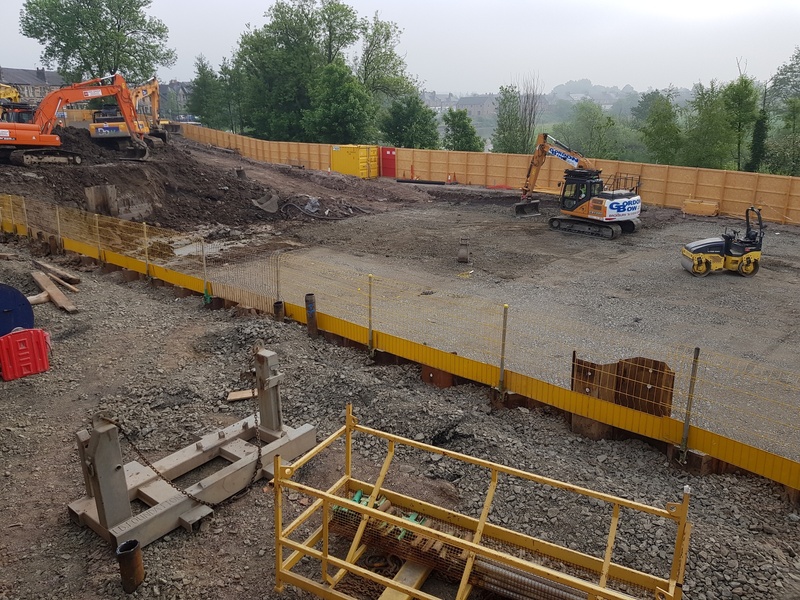 Ogilvie Construction were due to commence an £18.2 million development project to build a 207-bed student accommodation facility for the University of Stirling. 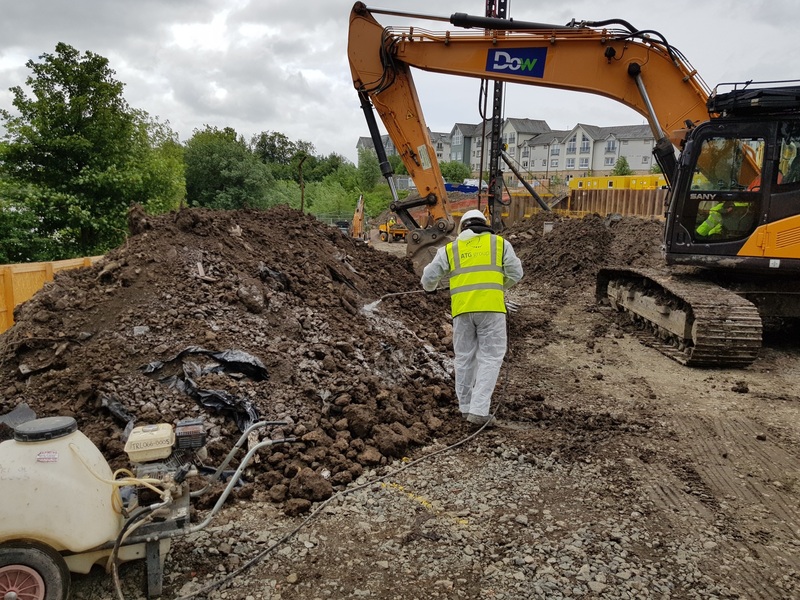 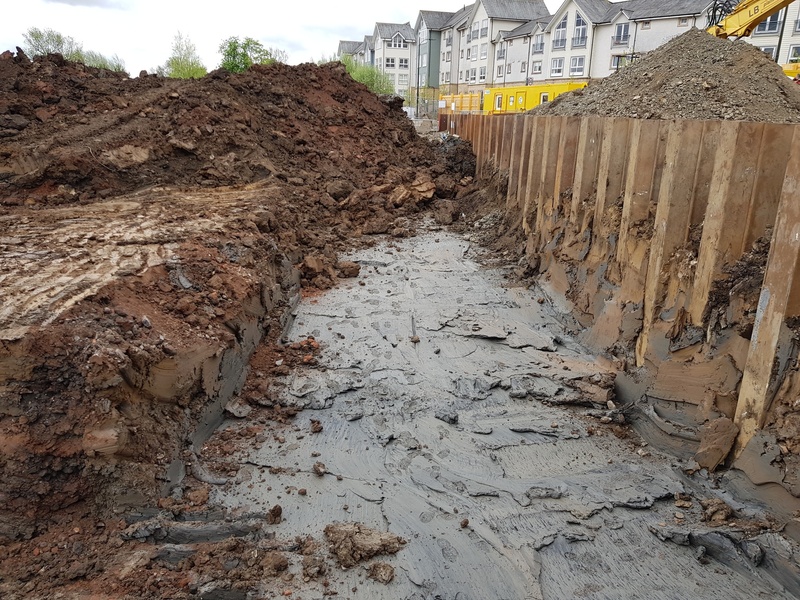 As the selected brownfield site did not have the necessary levels to begin works, ATG Group were engaged to perform earthworks to achieve required levels and stability. 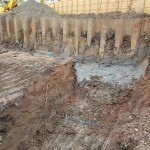 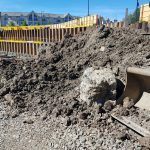 Naturally, during this process, there was soil which required excavation and disposal. 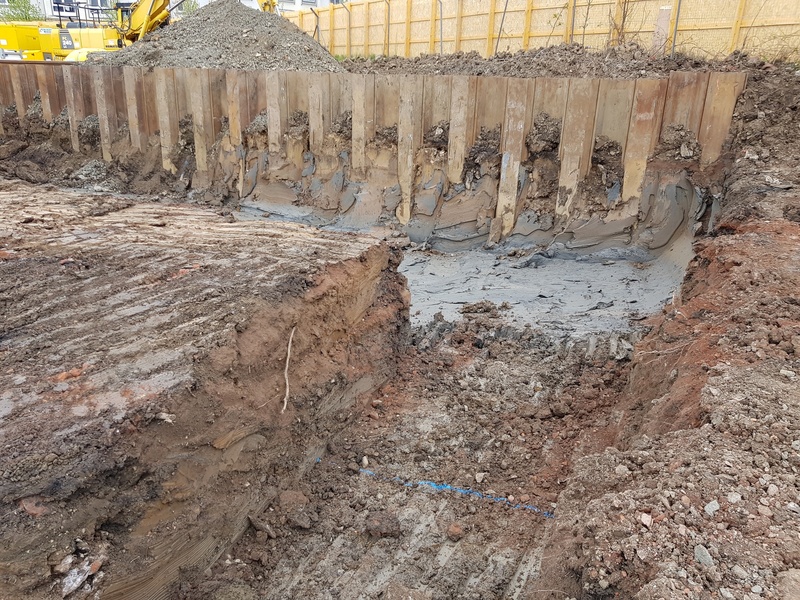 Due to the bulk of excavations required for this project, 14,400 tonnes of material had to be removed from the site. 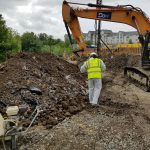 This included a mixture of hazardous, non-hazardous and inert materials with which a standard dig and dump approach would have cost our client in excess of £400,000. 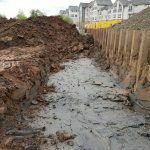 We needed to create a solution that would allow us to re-classify the waste material as inert and reduce costs to our client for this operation. 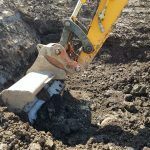 We chose to use Earth Engineering techniques to change the consistency of the hazardous and non-hazardous material, so this could be disposed of as inert. 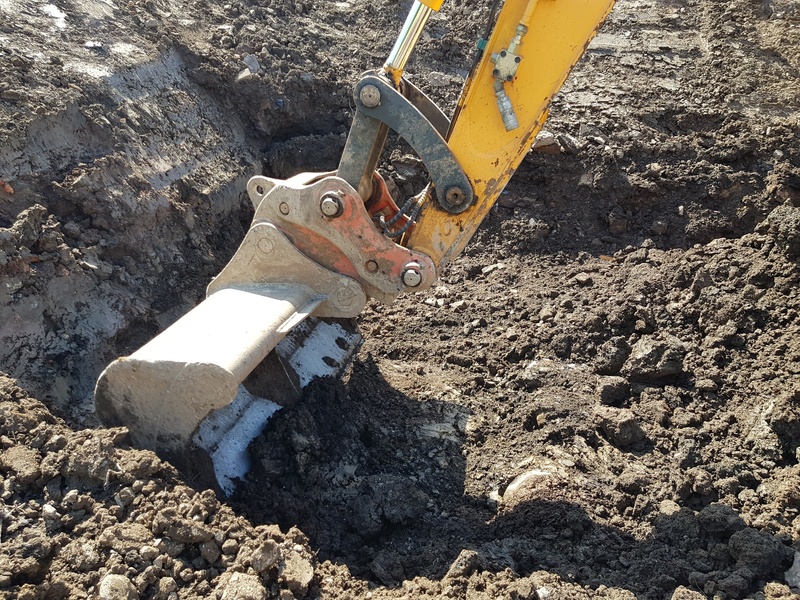 This resulted in significant cost savings to our client. 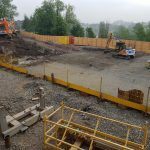 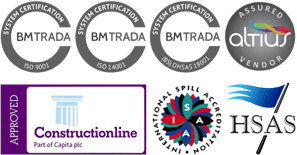 We also treated most of the material on site, which was instrumental in maximising savings. 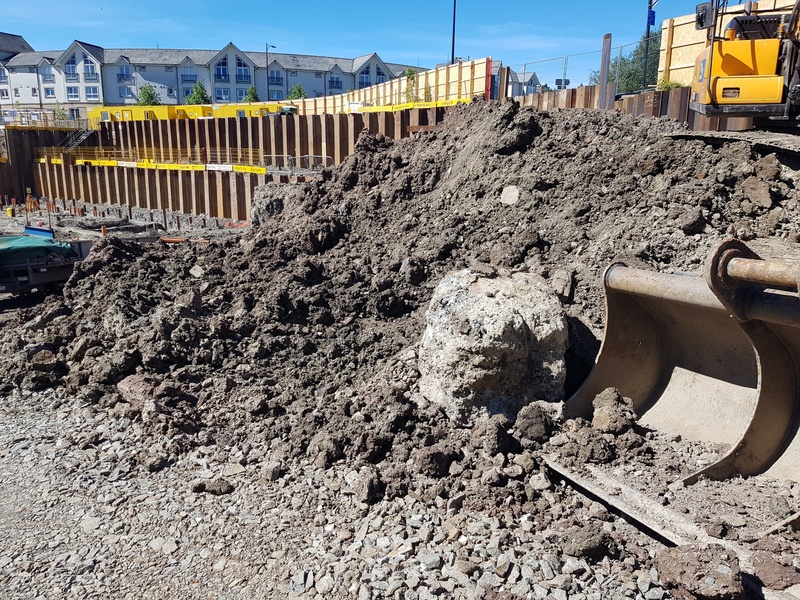 Construction is now in progress and is due to be completed in August 2019.